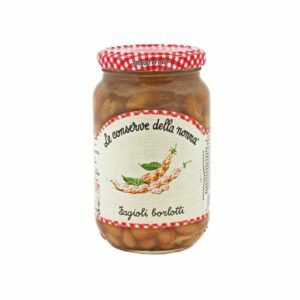 Cooked Cannellini beans in water. Preservative free. 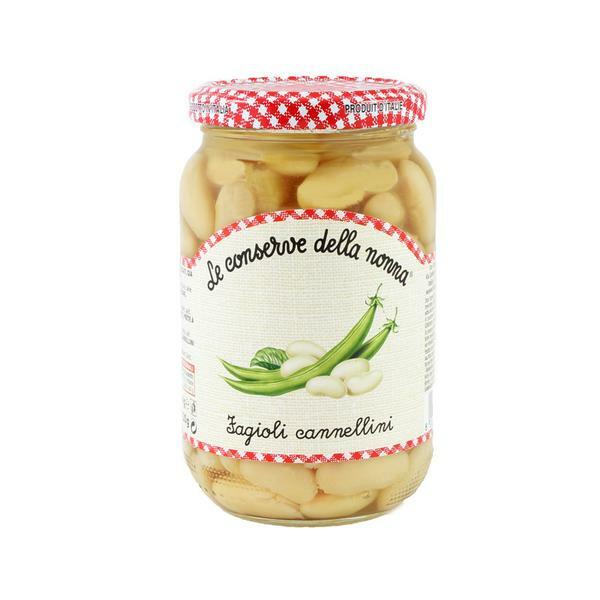 Typical of Central Italy and rich in vitamins A, B and E. Excellent in salads and soups.